Who exactly is Danziger? 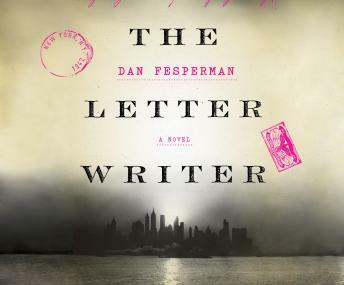 He's a writer of letters for illiterate immigrants on Manhattan's Lower East Side-"a steadfast practitioner of concealing and forgetting" for his clients, and perhaps for himself: he hints at a much more worldly past. What and whoever he really is or has been, he has a seemingly boundless knowledge of the city and its denizens. And he knows much more than the mere identity of the floating corpse. For one thing, he knows how the dead man was involved in New York City's "Little Deutschland," where swastikas were proudly displayed just months before. And he also seems to know how the investigation will put Cain-and perhaps his daughter and the woman he's fallen for-in harm's way.